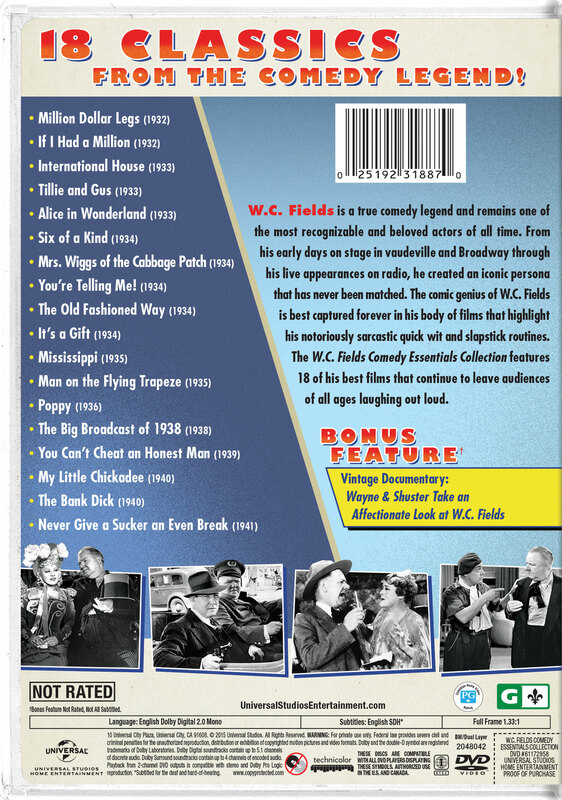 W.C. Fields, George Burns and Gracie Allen lead a galaxy of stars in the outrageous comedy, International House. After a scientist in China creates a device that can broadcast picture and sound, he holds a conference at the International House to showcase his invention. As representatives from all over the world arrive to see the unbelievable contraption, chaos ensues when they begin competing to purchase the rights. Featuring hilarious comedy bits from some of the best talent of its time as well as unforgettable musical performances, this Pre-Code classic is a pure entertainment.